Northern Brace Co., Inc. (dba Northern Brace Northern Prosthetics), is a second generation, family owned and operated business serving the Michiana area since 1971. 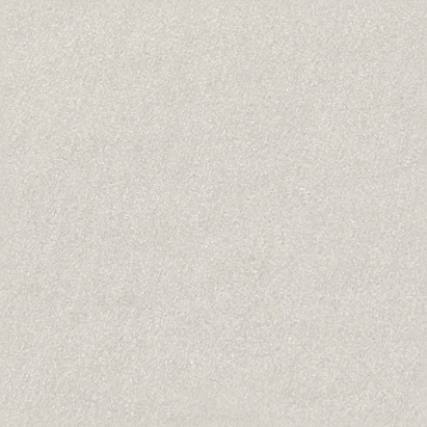 Our team of highly trained professionals use modern techniques to deliver the best orthotic and prosthetic care possible. require during their visit to our facilities. We comply with the Americans with Disabilities Act requirements and have made our facility as accessible as possible for those with special needs. 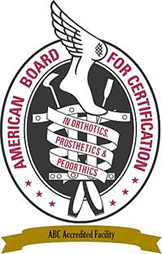 In addition, our facility is accredited by the American Board for Certification in Orthotics and Prosthetics. 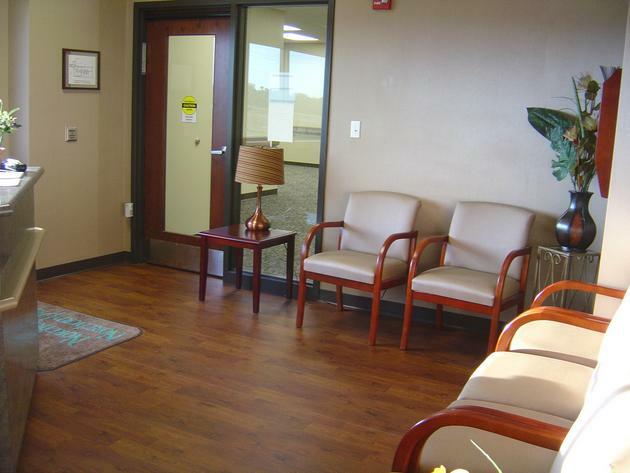 Our staff is composed of experienced practitioners who can meet your orthotic and prosthetic needs.